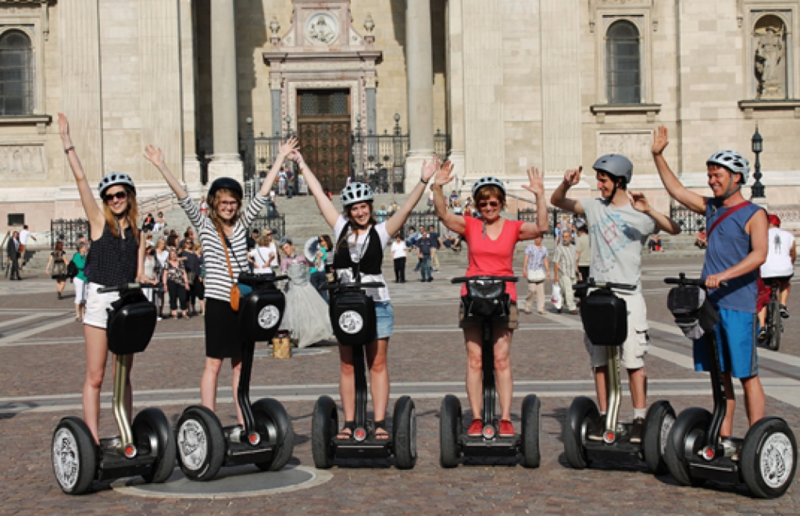 Discover Budapest with a segway tour. There are 3 different lines. Meeting Point information: Hungarian State Opera House (Budapest, Andrássy út 22, H-1061) By the stairs of the Opera House, there will be your guide waiting for you. 6. Royal Palace – Sculpture of Turul bird - Funicular"
Budapest, Tárnok utca 15 H-1028 Budapest Tourist information office by the Trinity Statue (directly next the Matthias Church, 10 min from Deák square by the bus number 16).